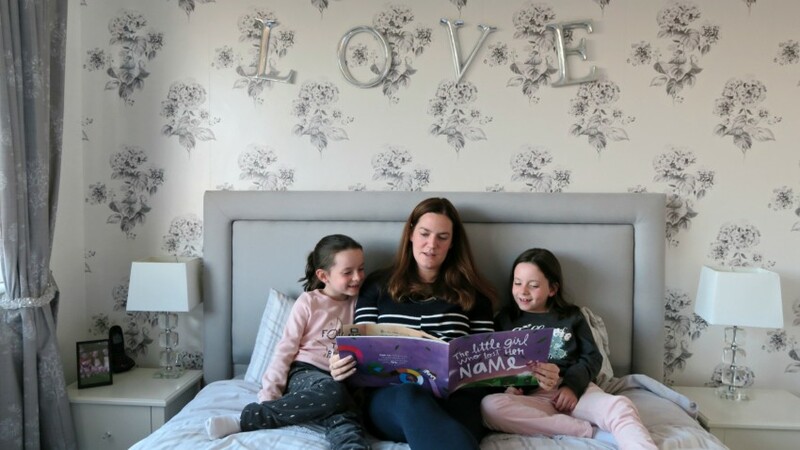 My girls love reading, it something they never seem to get bored with doing. They love hearing new stories, buying new books, picking new ones from the library and snuggling up in bed and reading them. It is lovely that they are like that, and I want to keep their interest. So when a new book gets delivered to us, they are desperate to get reading it. However this delivery was a little different, a personalised book. However they didn’t know this, I kept it from them as I wanted to see their little face when their name appeared within the book. Lost My Name book is a wonderful story around a little boy/girl who woke up one morning to find her name was missing from her bedroom door. How can you have no name, so she went on an adventure to find it. As she was looking for it, she came across some wonderful creatures and animals that wanted to help her. Lost My Name book tells a wonderful story that pulled my girls right into it, they were worried about the little girl who had no name, but then were so excited to see the different creatures and animals. Once they realised that each animal had a letter, they started to figure this out that they were helping her find a name…that was starting to spell theirs. My twins are 7 and they recommend the book is for ages 3-6yrs. So that age group probably wouldn’t realise that this was spelling their name. However this didn’t stop them from enjoying the book, they loved the story and still were so happy to see their name at the end. So I think by that, it means it was a big hit in our house! The ordering process was so simple, you choose your options to start creating the book. Name, language (there are lots of choose from! 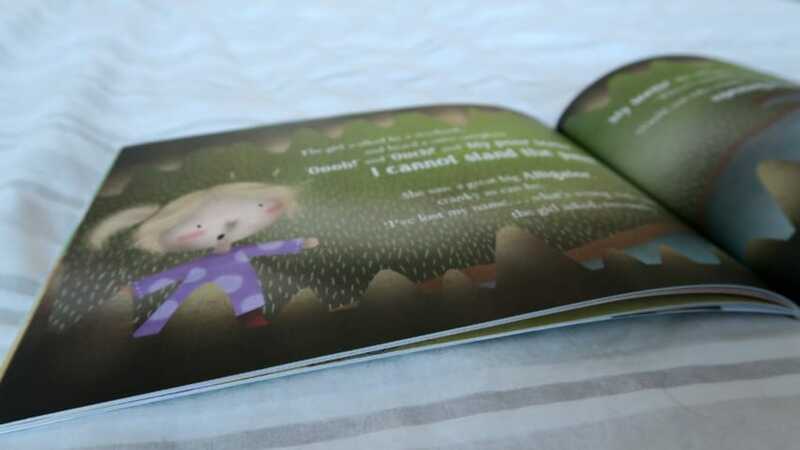 ), girl/boy, which you can then choose from 3 different looking children images, this little person is used throughout the book. Then the next stage is what I love, you then have the chance to have a look at the different animals and creatures that represent each letter of the child’s name. You also have the option to change the character, some letters don’t give you that option but the frequent letters do. like A and E have 3 each to choose from. 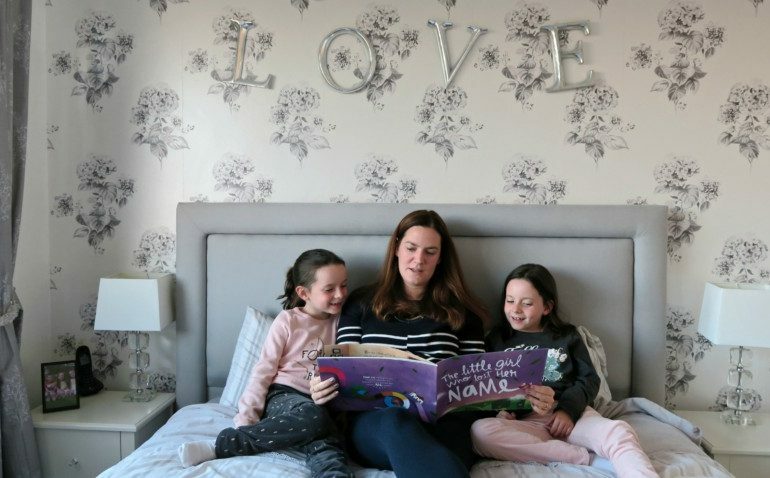 It shows you what they pages look like, so you really can personalise it to make it just what you want and pick the characters that you know the child who is going to reads it will love. You then have options on what type of book you want to go for, I received the softcover which I love. 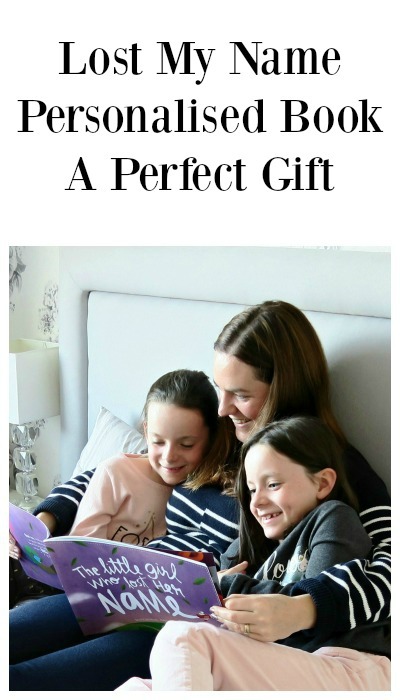 It is fantastic quality and the type of book my girls are used to picking up and reading whenever they want. Lost My Name would make a perfect keepsake book, and gift to give a child. They can treasure it forever and I know they will love picking it up to have a read, or be read to. The prices start from £19.99 which isn’t your normal book price, however this isn’t just your normal book! Lost My Name is a personalised gift, with a difference, a gift that the child loves just as much as you do. 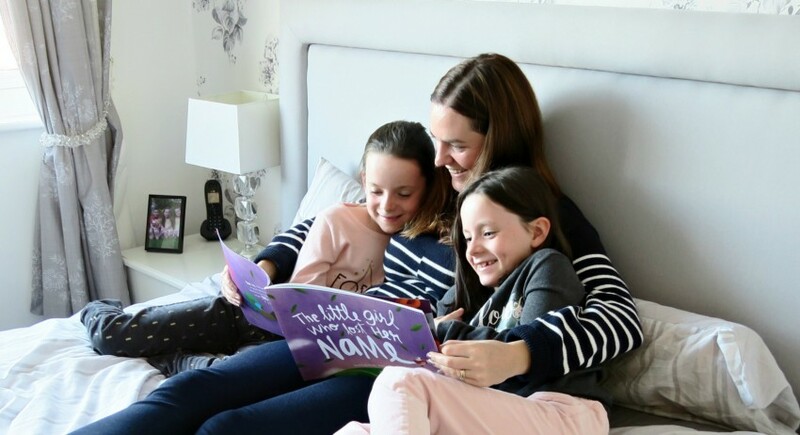 To be in with a chance of winning a Lost My Name personalised book worth £19.99, please enter your details into Rafflecopter below. *I was sent 2 Lost My Name books for this review, however all words are honest and of my own. What a gorgeous book! 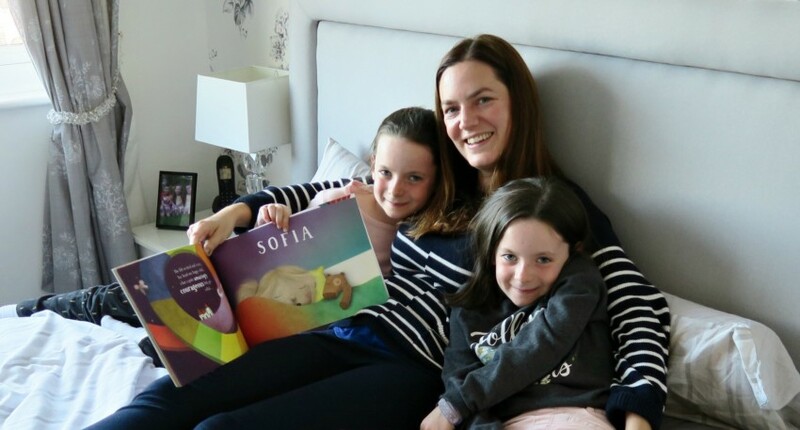 My daughter would absolutely love her very own storybook! If I had to choose an animal to represent the first letter of my name, it would have to be a little Hedgehog! We totally got value for money with the name Harrison. Thank you! I’d go with a fun one and choose a monster. My daughter could have a dinosaur. I think I would choose a jaguar!! As my niece’s name starts with a P so I’d pick a baby Polar Bear. Oh no, a skunk! hope I don’t smell like one! We love the lost my name book. We received one about a year and a half ago. It was a bit of a long story then because my son was only small but I must get it out again and read it to him. He gets bored of the current stories. I guess the P is for Peter Pan.Didn’t he live forever? I would choose a camel for my son Caleb. I love these books, both my children have one and love it. We have this for our little boy and really love it! This is a fab book, we have it for my son and he loves it! What an amazing idea! I would love a deer to respresent the first letter 🙂 Or a unicorn!